View More In Ball Retrievers. 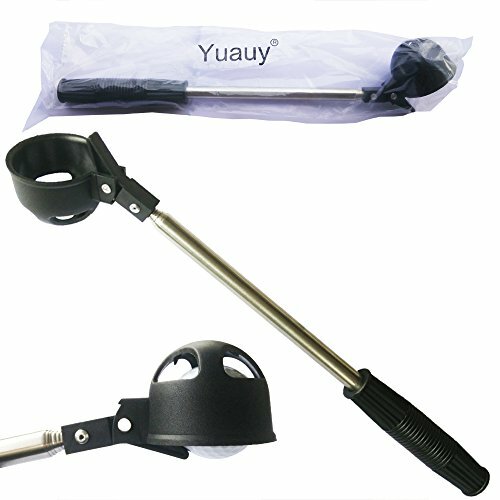 If you have any questions about this product by Yuauy, contact us by completing and submitting the form below. If you are looking for a specif part number, please include it with your message. 26" SINGLE HEAD Golf Ball Pick Stick for Scramble Play from the Golf Cart. Works better than a suction cup. In adverse weather, the golf ball NEVER FAILS to get picked up ! MADE IN THE USA ! !